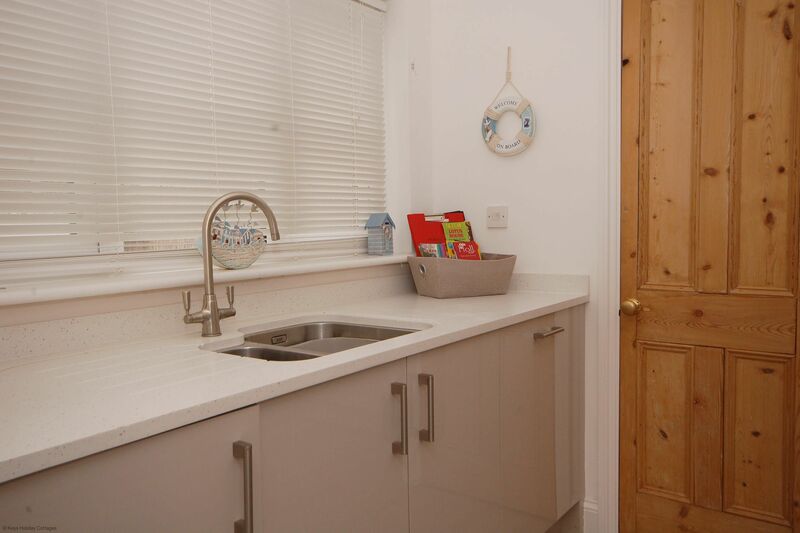 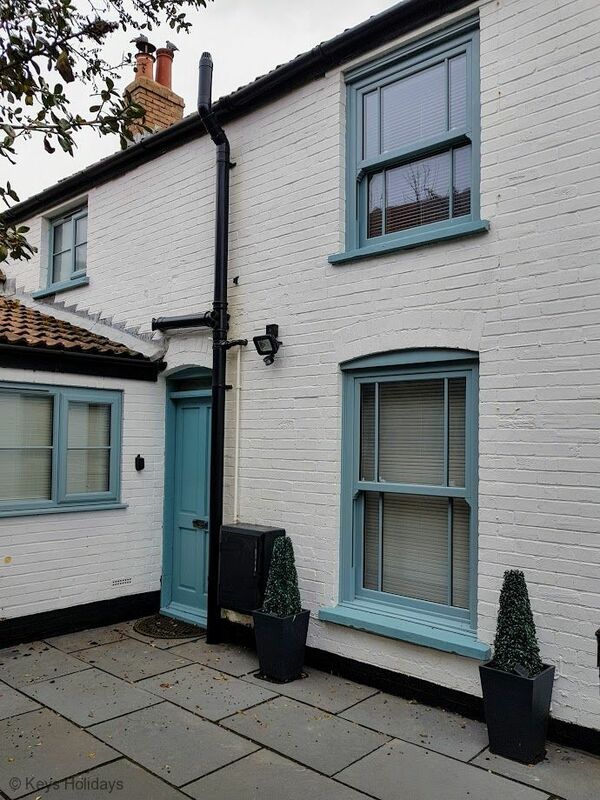 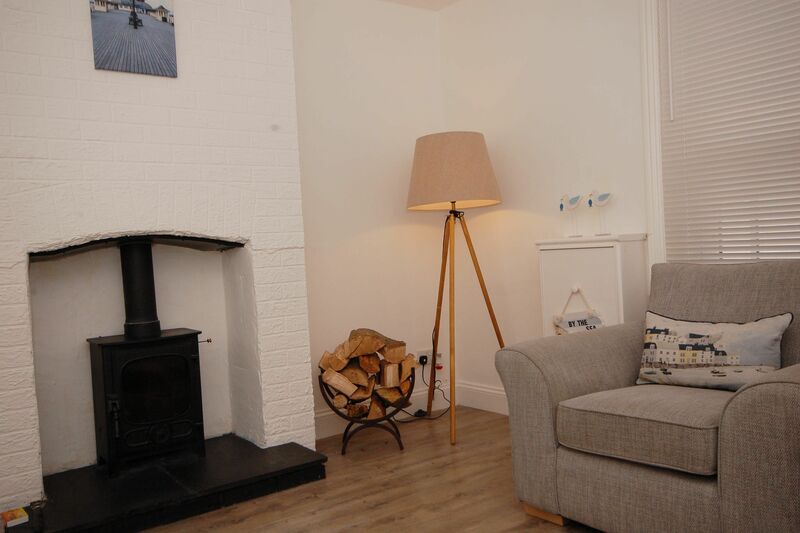 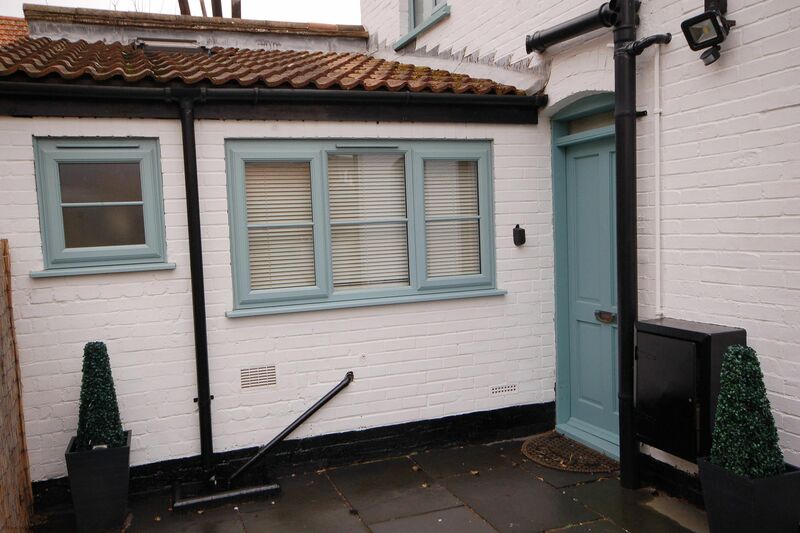 This stunning, beautifully renovated contemporary end terrace cottage, will not disappoint. 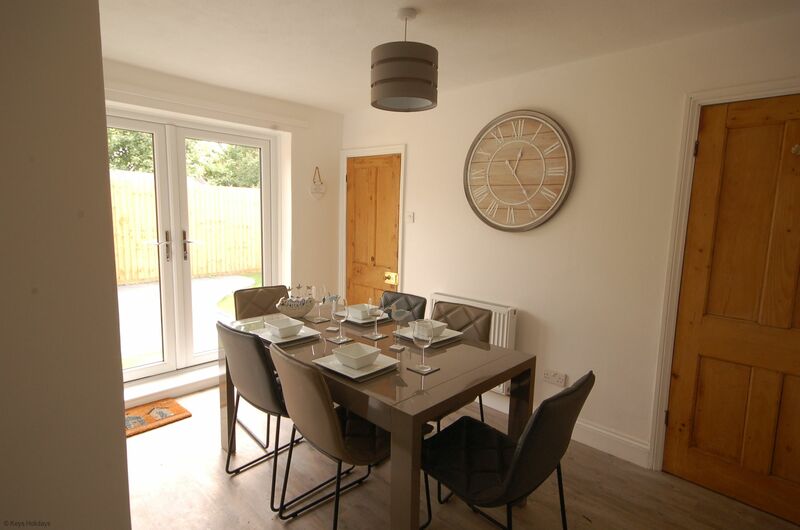 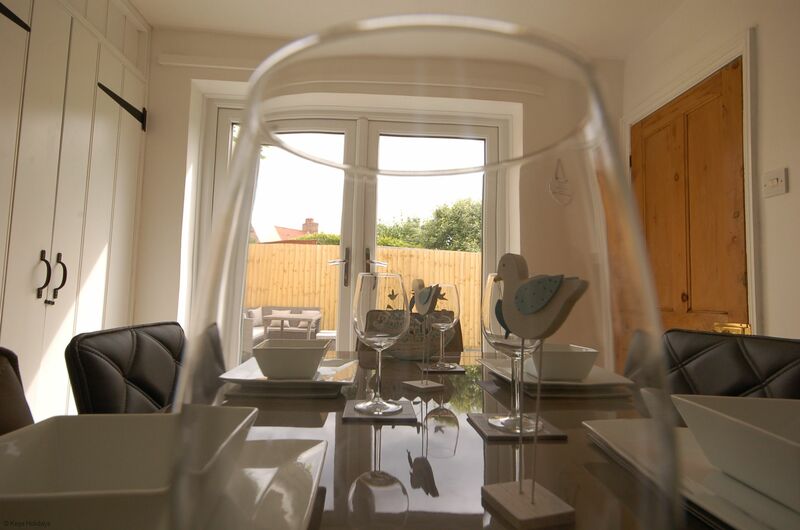 Located down a quiet walkway, leading to a sheltered front courtyard and the front door, with the benefit of a sunny back garden with outdoor furniture, perfect for alfresco dining! 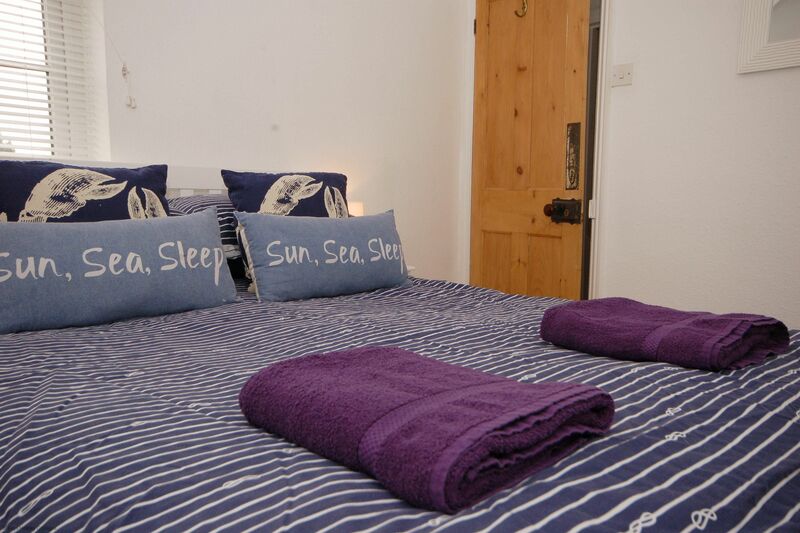 From the property, you are minutes away from a wide, clean and sandy beach of Sheringham (blue flag awarded); voted one of the best beaches in the UK. 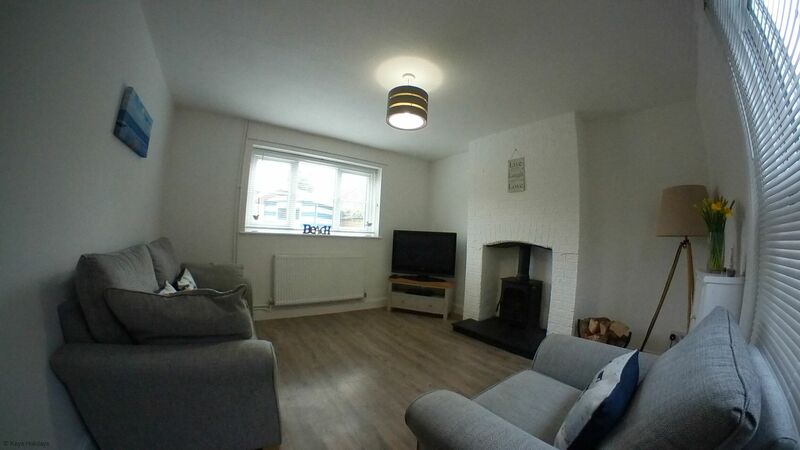 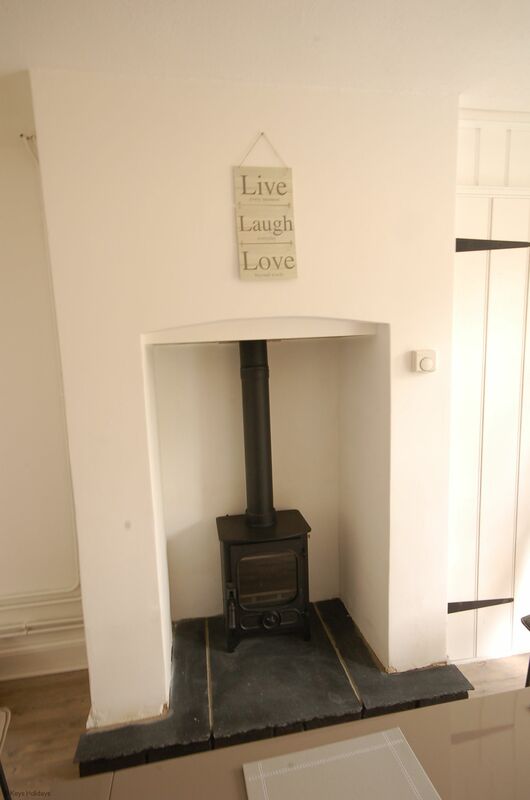 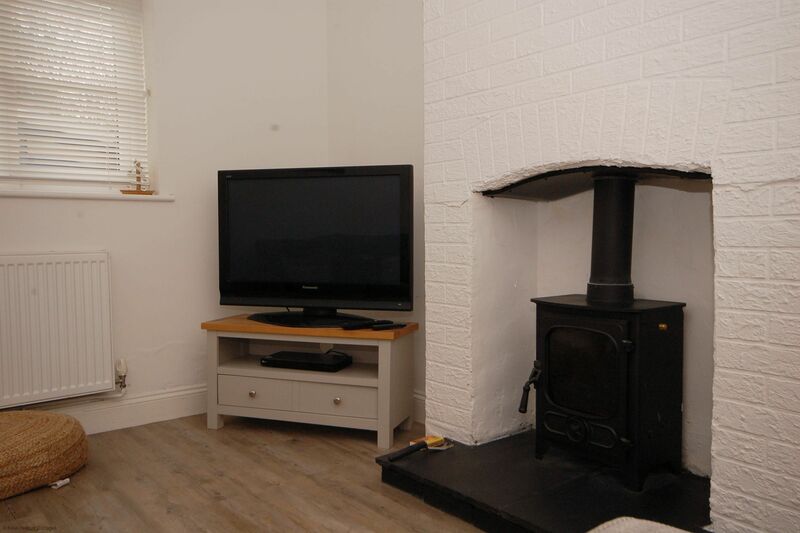 Ground floor: Lounge: with TV and wood burner. 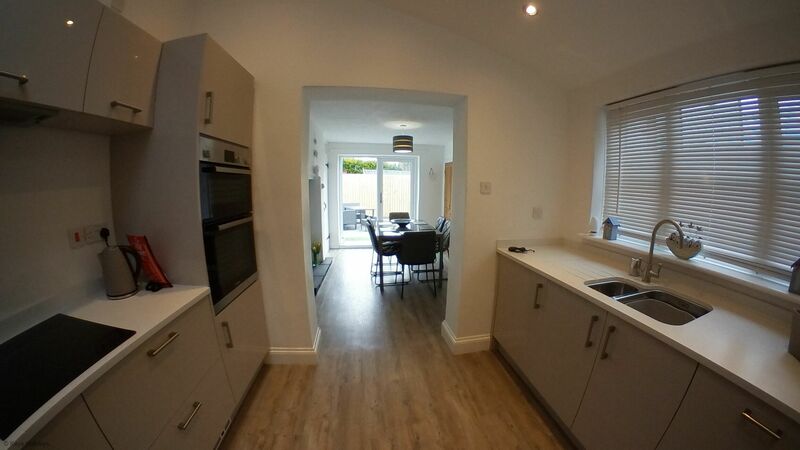 Kitchen: with induction hob and oven, fridge/freezer, washing machine and microwave leading to the Dining room: with dining table and wood burner with double doors out to the garden. 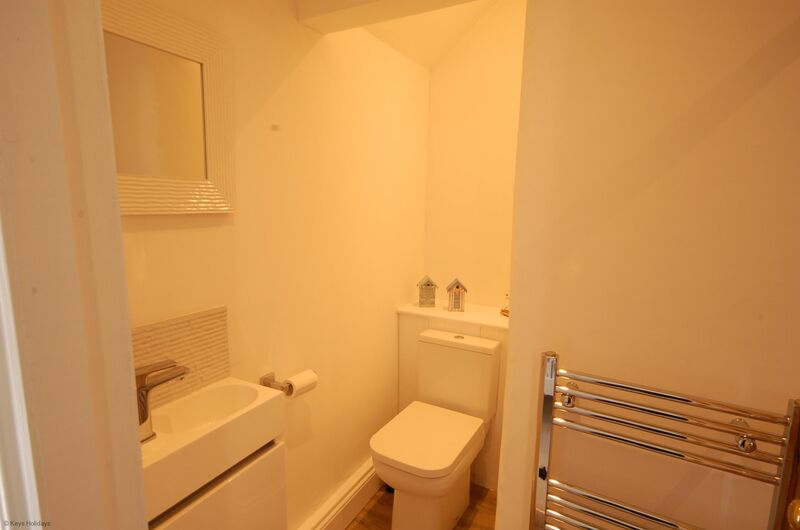 WC. 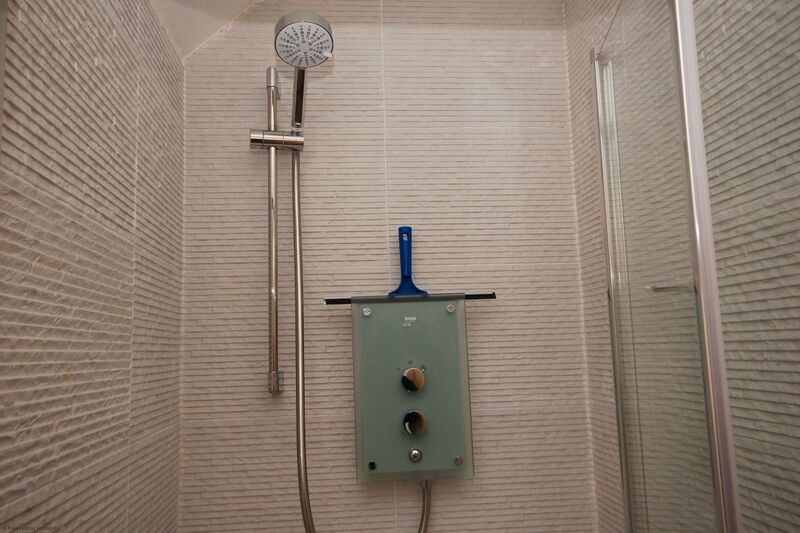 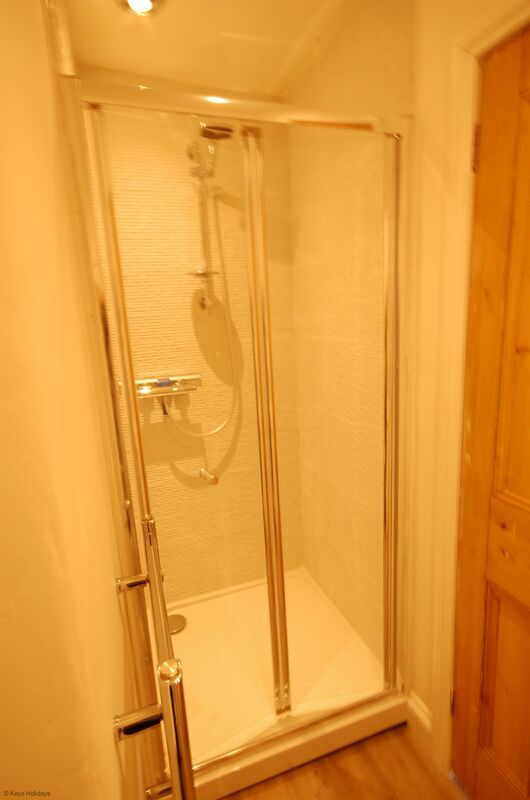 First floor: 1 double with ensuite shower, WC and wash basin and 1 twin bedroom with ensuite shower, WC and wash basin. 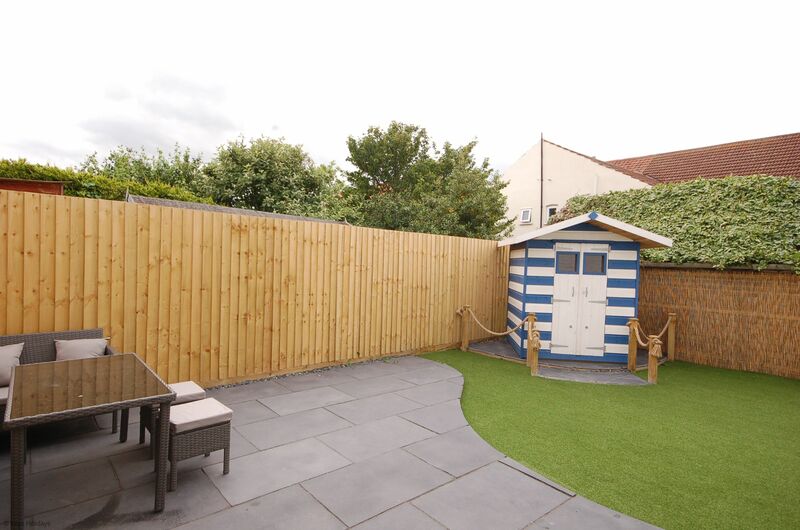 Please note: Outside: enclosed rear garden with flower beds, “beach hut” shed. 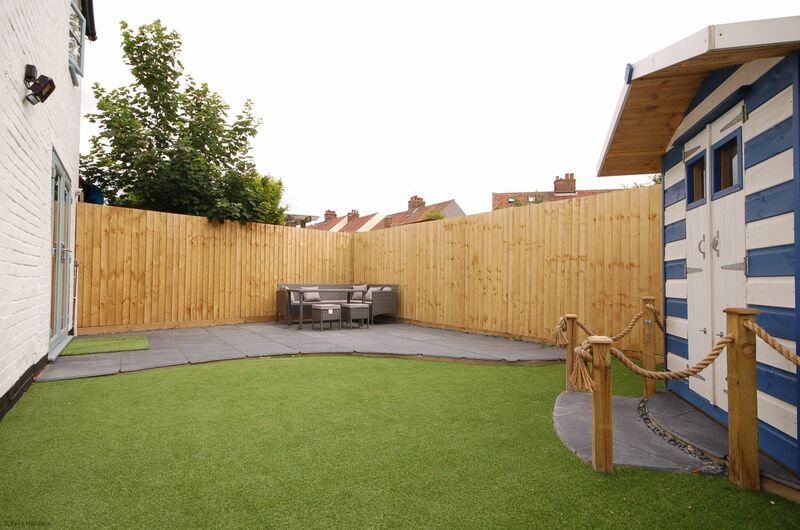 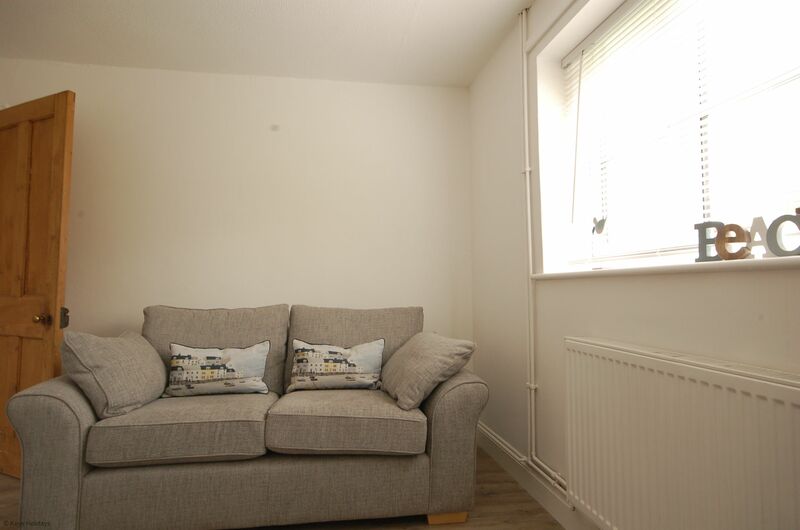 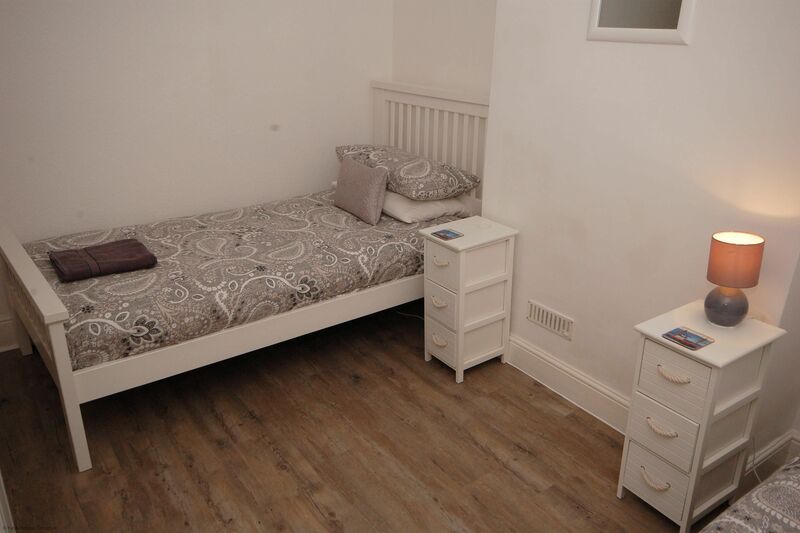 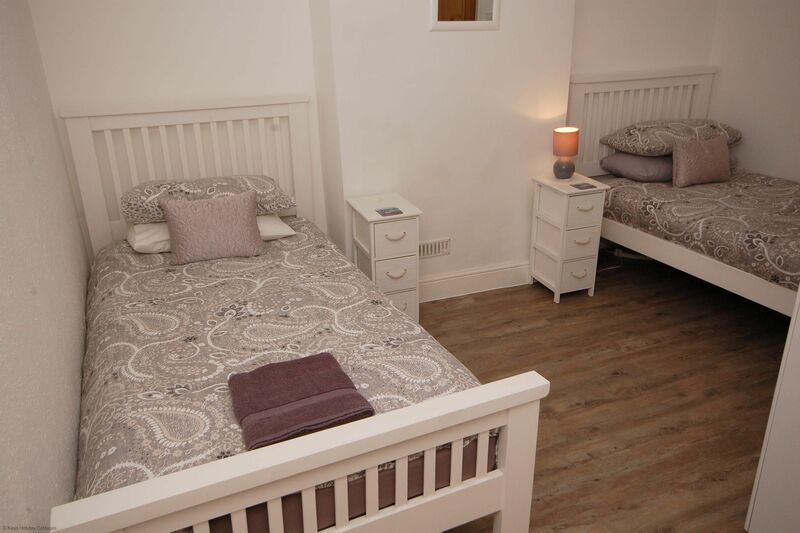 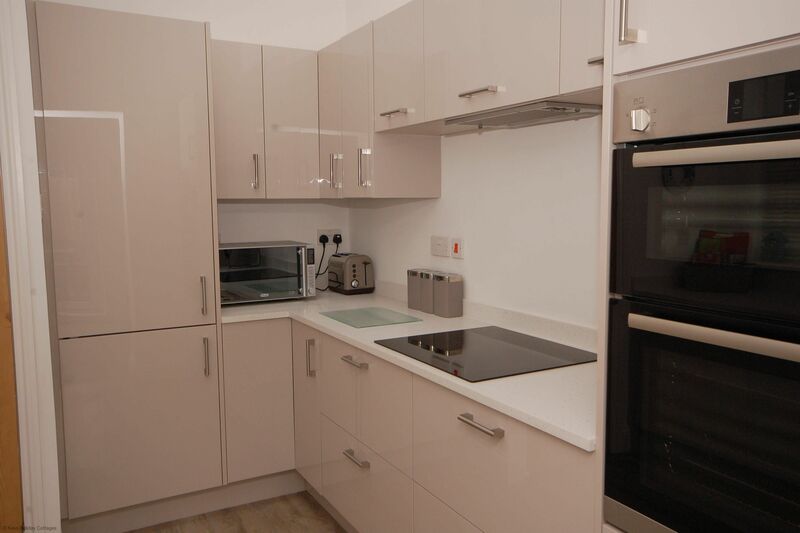 Amenities: Pets permitted at £20.00 per pet (small dog bed provided), per week, bed linen and towels provided. 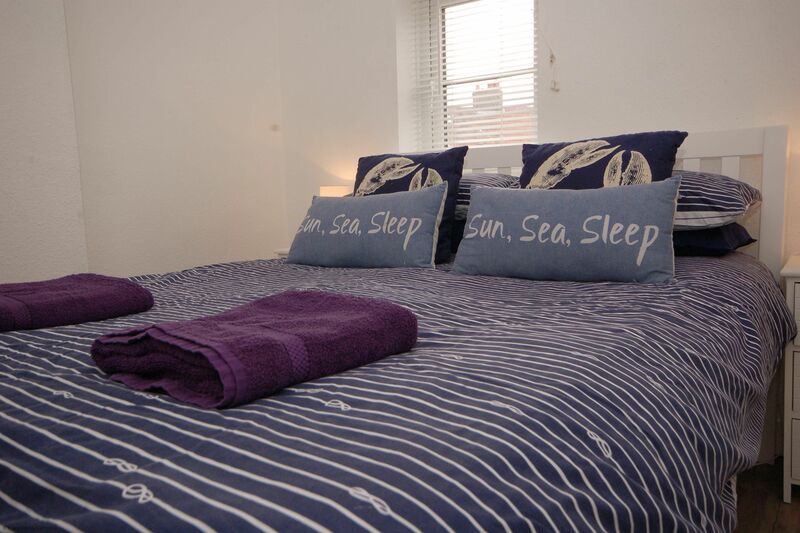 Location: beach a 4-minute stroll, local shops a 6-minute stroll.